Located on the lower level of The HarborView Towers, the Health Club is managed by the HarborView Marina and Yacht Club and open to all residents of the community. The 4,000 square foot Health Club is equipped with state of the art cardiovascular machines such as spinning bicycles, elliptical machines and treadmills in addition to rowing machines, free weights, aerobics room and a Cybex training circuit. 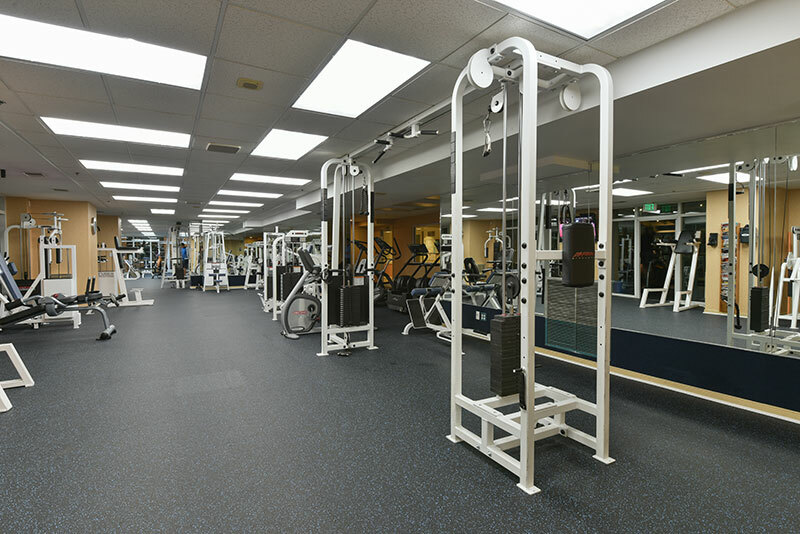 The fitness center is open 24 hours, 7 days a week by controlled access and maintained by First Service Residential. Click here for more information.